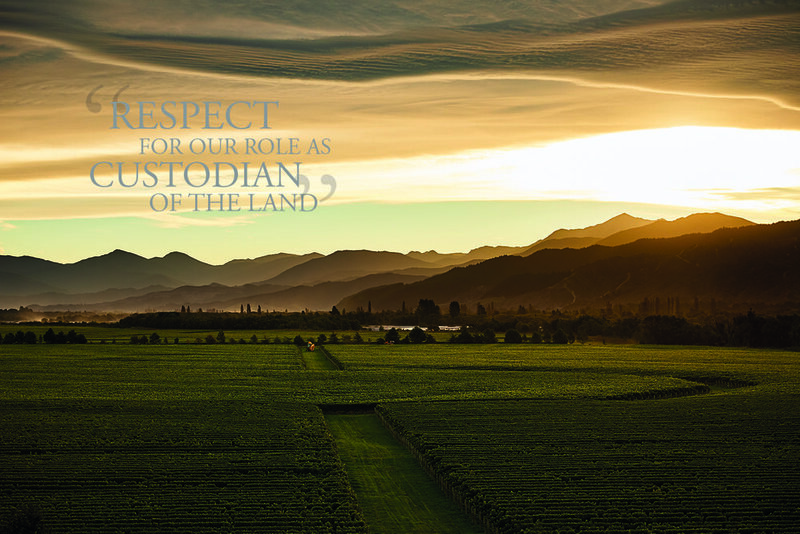 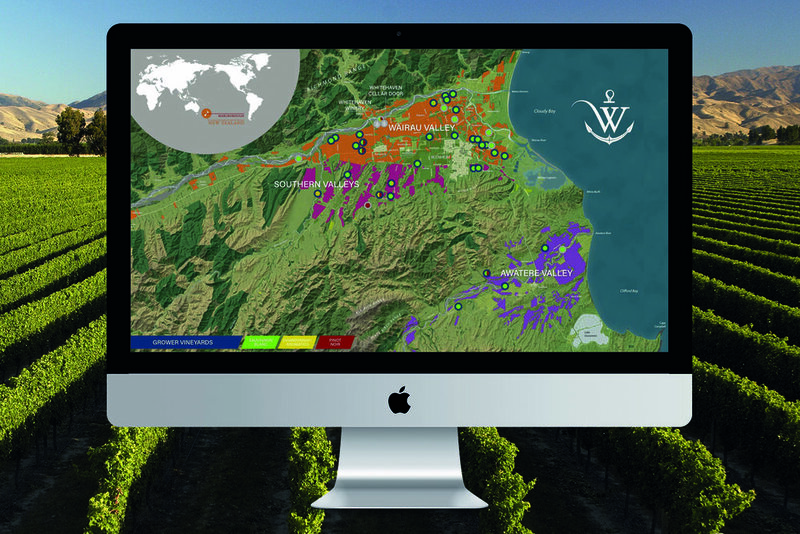 Proudly family owned Whitehaven Wines are focused on the philosophy of pursuing quality without compromise, and their winemaking team has a singular vision of consistently creating premium wines from 100% Marlborough fruit, in the classic Marlborough style. 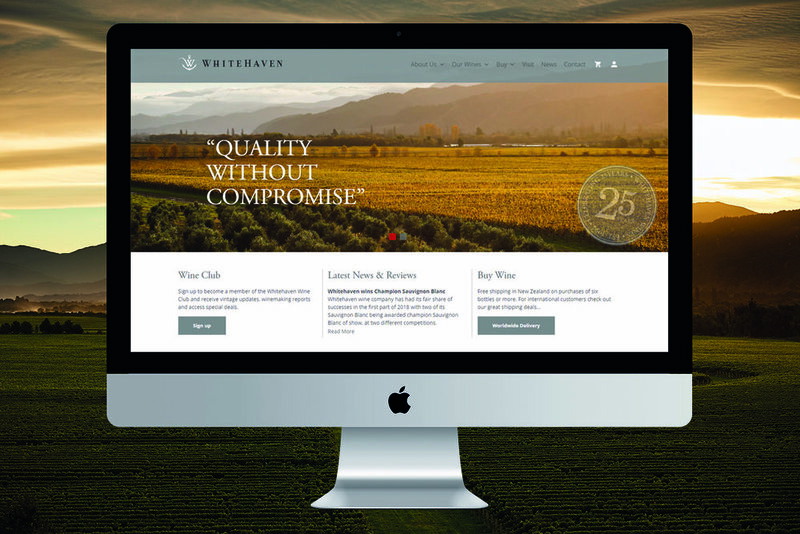 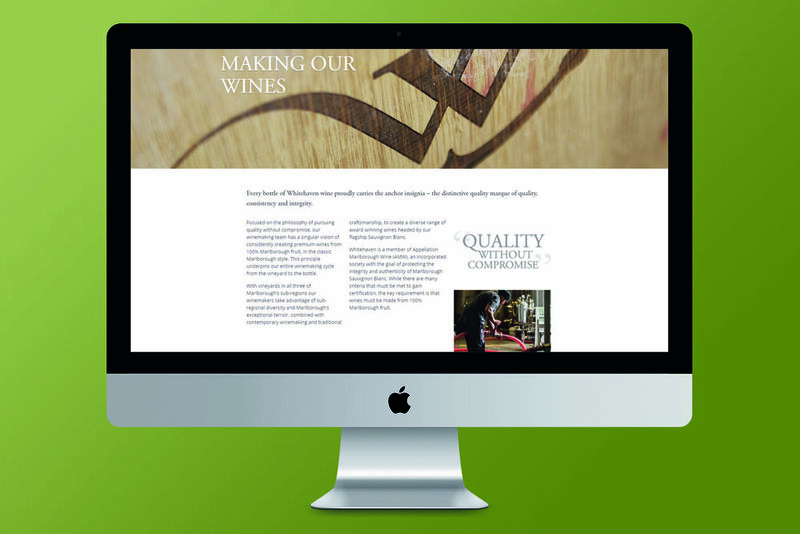 UpShift worked with the Whitehaven team to rebuild their website to showcase their beautiful wines and tell their story of 25 years in business. 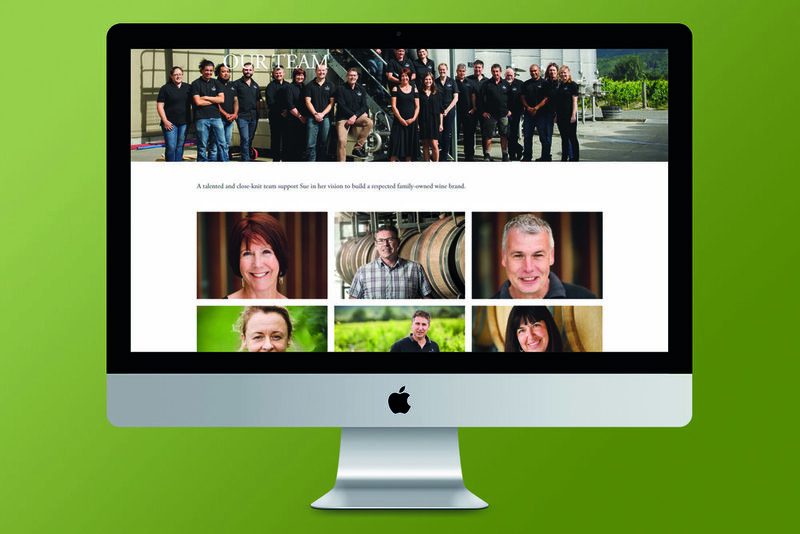 The new Shopify site and focuses on the customer experience and features stunning imagery of their Marlborough Winery to breathe life into their new online platform.